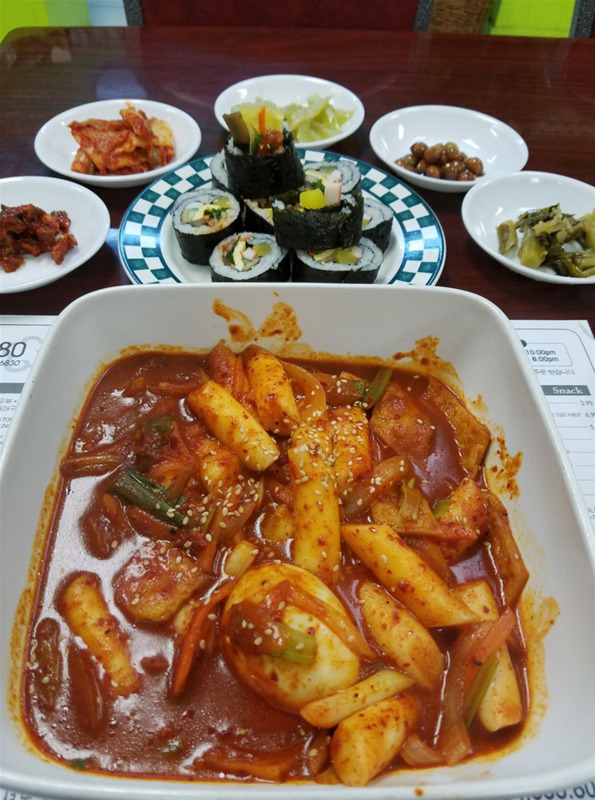 Craving Korean food? Come visit us at Jin Korean Restaurant! Monday - Saturday: 10 a.m. - 10 p.m.